The ritzy Manhattan condominium owned by late talk show host and comedian Joan Rivers sold for nearly $30 million this week, reportedly to royalty from the Middle East. 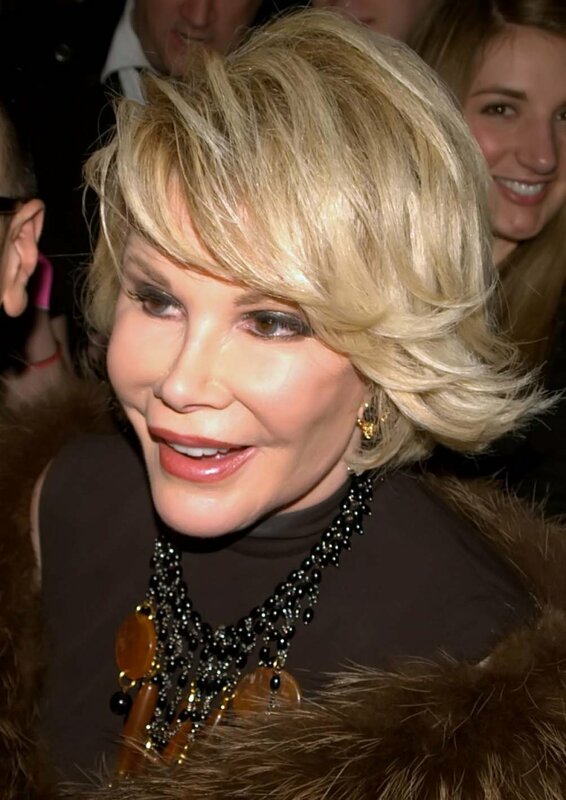 The apartment was listed for sale in February, five months after the "Joan & Melissa: Joan Knows Best" star and "The Celebrity Apprentice" winner suddenly died while undergoing an endoscopy in New York City. CNBC reported Wednesday that the buyers were members of Middle East royalty, but their identities were not revealed. Rivers' condo has four bedrooms and four-and-a-half bathrooms, and occupies the top three levels of the apartment building located at 1 E. 62nd St. in Manhattan. "It's what Marie Antoinette would have done, if she had money," Rivers once quipped. A couple years ago, she described the condo as "Louis XIV meets Fred and Ginger," the New York Daily News reported. Whoever the buyer was, they likely paid cash for the apartment, the CNBC report said. Kim Kardashian: "I think you would call me a feminist"